Fancy giving your walls a spruce up for Easter? 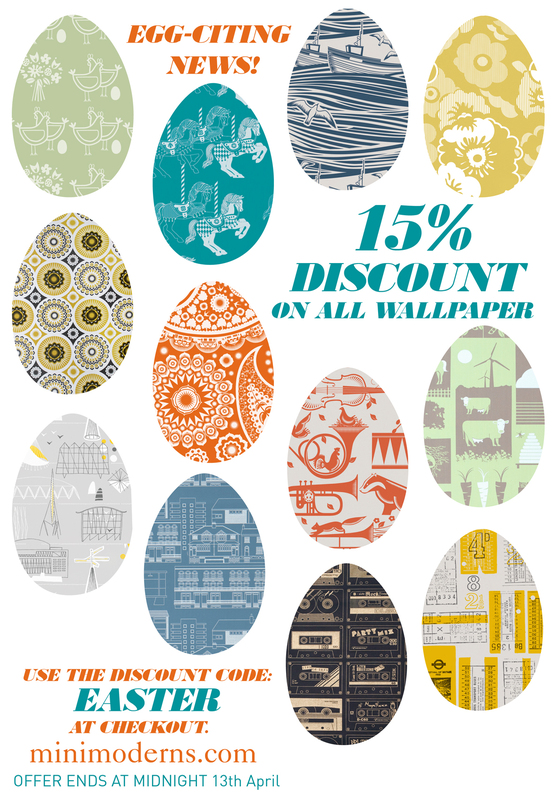 All this weekend we’re offering 15% off our entire range of wallpaper on our website – with free UK delivery too. Just use the code EASTER at checkout. Offer ends at midnight on Sunday 13 April.